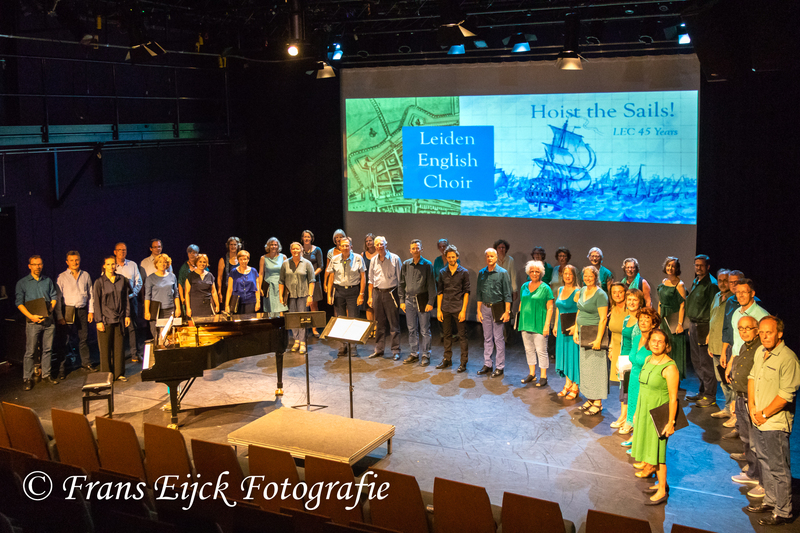 LEC is “Hoisting the Sails” in our 45th anniversary year, Our Christmas concert is an adventurous program with a Dutch and Venetian touch. 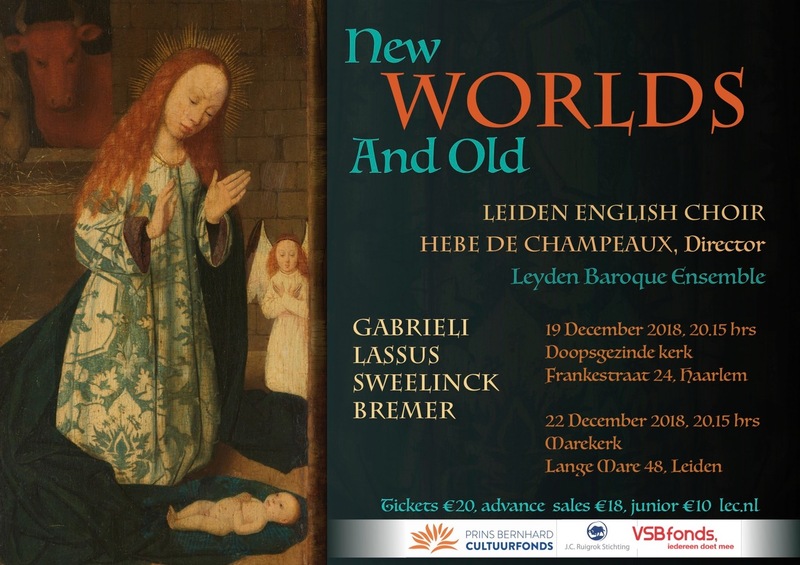 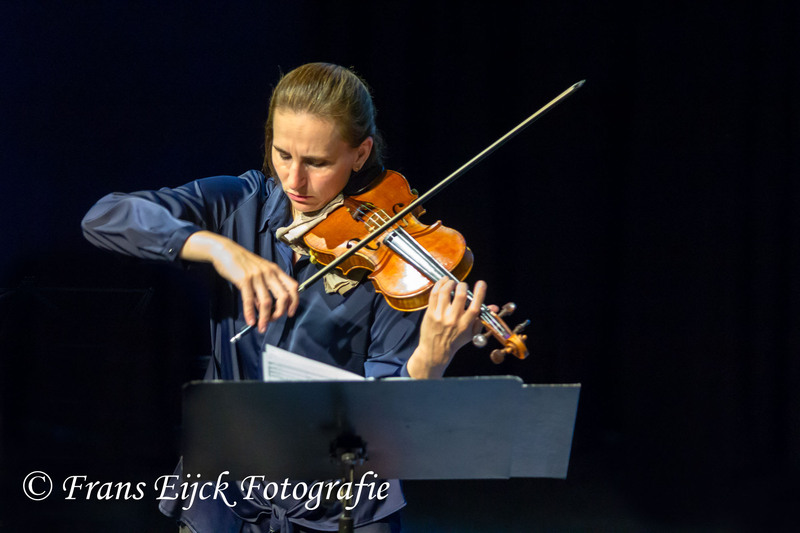 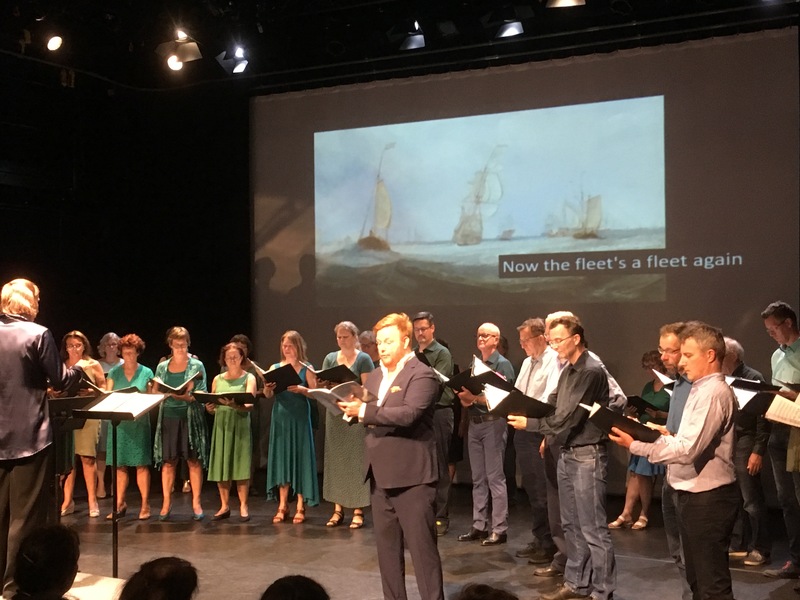 You’ll hear old music by Sweelinck, Lassus en Gabrieli, and new music – a collection of old Dutch Christmas songs arranged by contemporary composer Jetse Bremer and of course the LEC traditional Christmas carol sing-along. What a way to celebrate our 45th year as a choir! 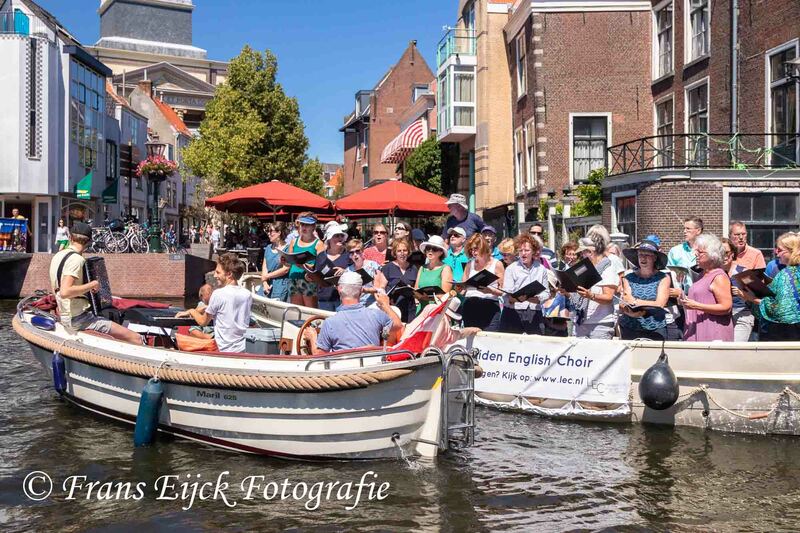 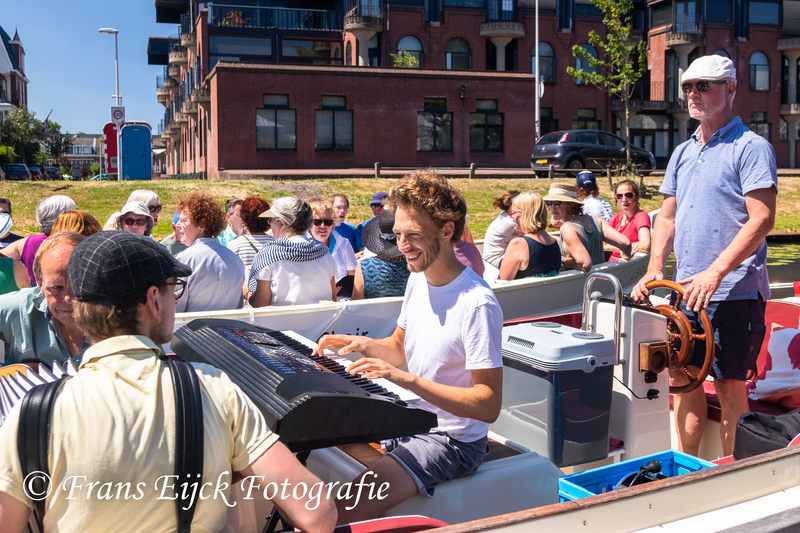 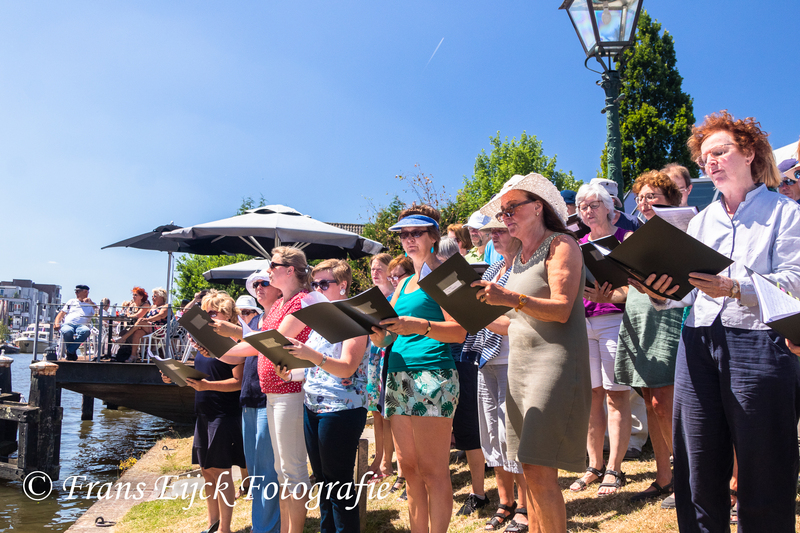 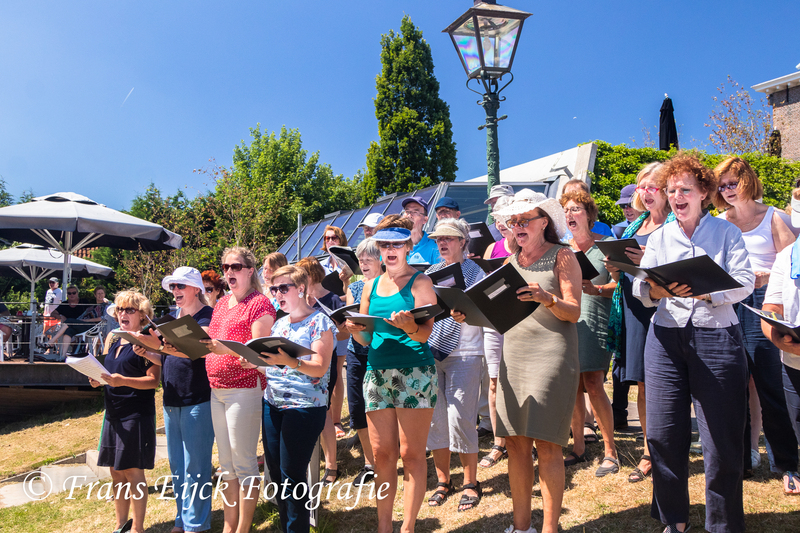 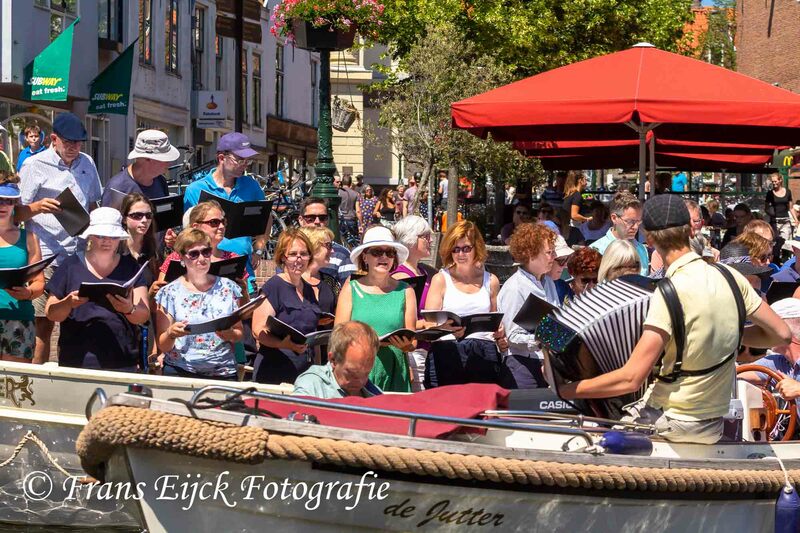 We had a fantastic concert and event on a very sunny and WARM day on June 30. 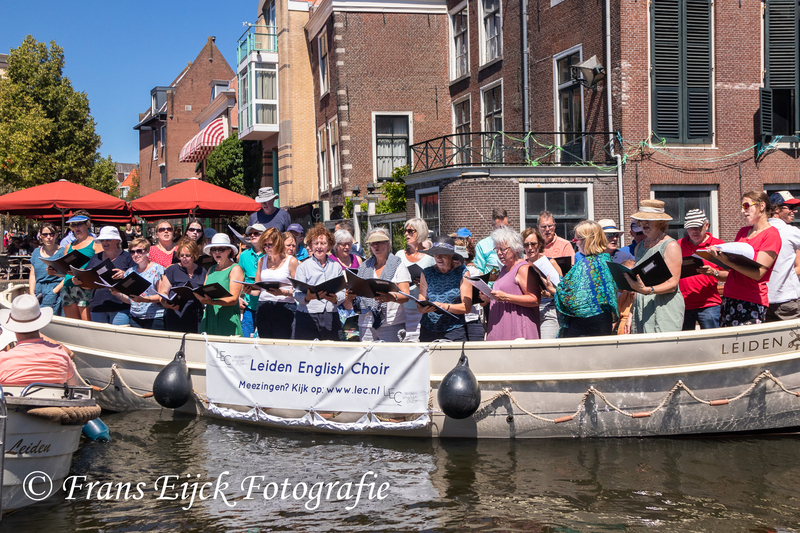 Now it’s time for a summer break and then on to the next part of our anniversary year celebration ! 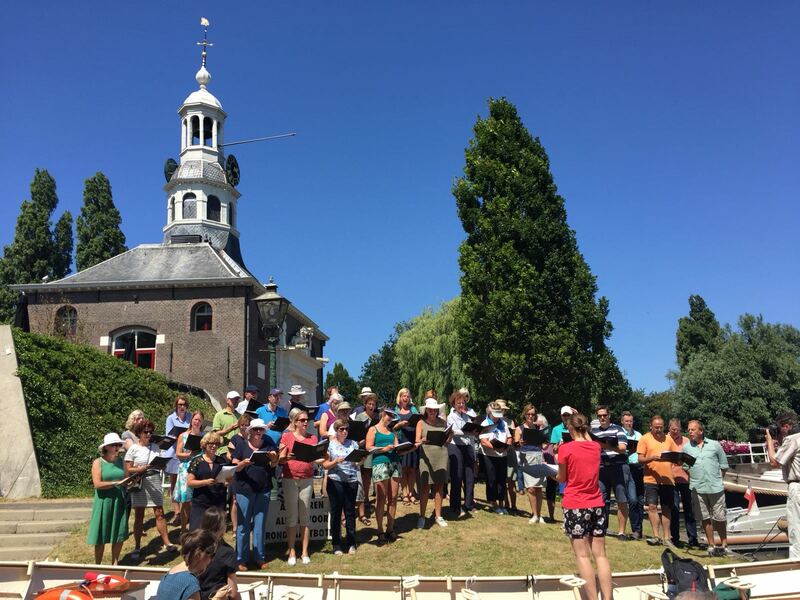 Please join us at our open rehearsal on June 20. 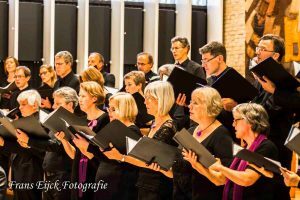 We are looking for new singers for our upcoming Christmas season and beyond! 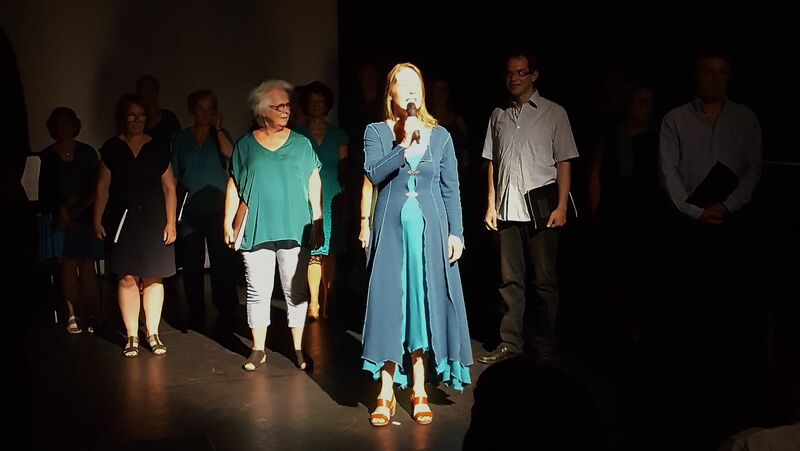 We need soprano’s and tenors, but all are welcome to come to the rehearsal. 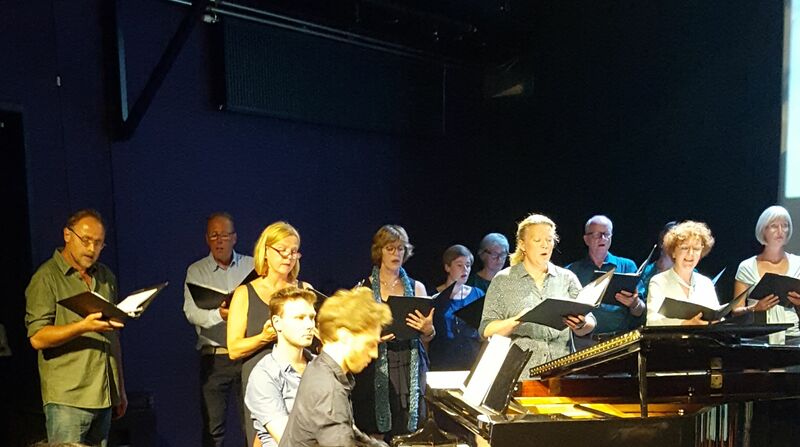 It will be a great opportunity to see how our conductor Hebe works with the choir as we put the finishing touches on the repertoire for our upcoming concert on June 30. 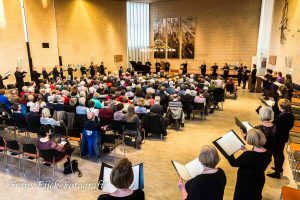 If you are interested in joining a choir, please come along Wednesday evening 20 June to get a feel for how we work ! 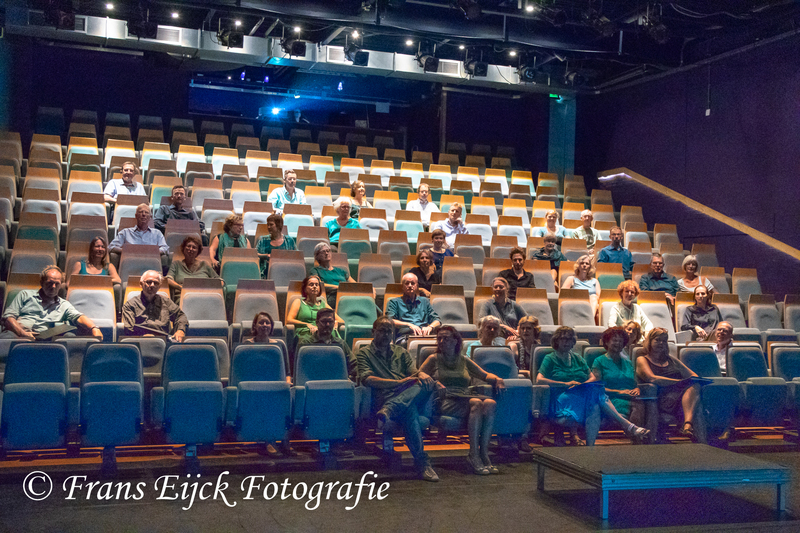 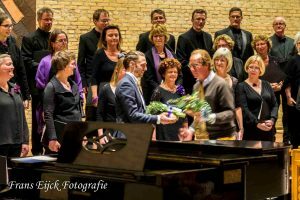 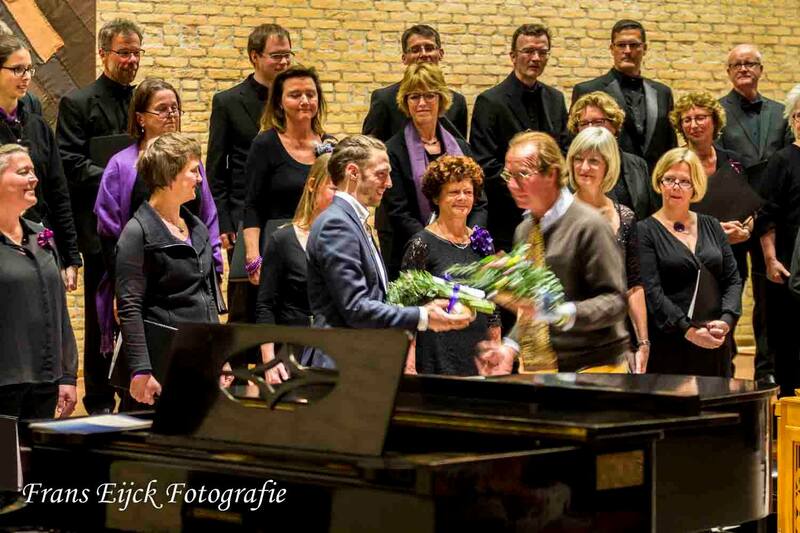 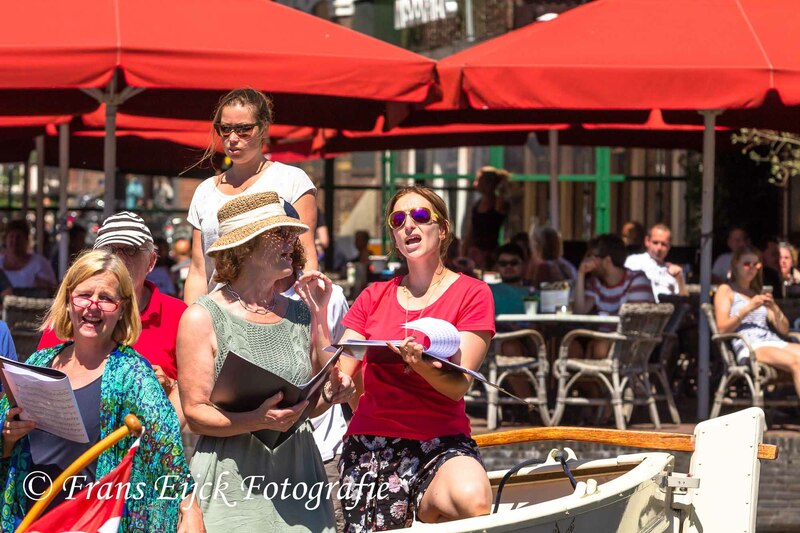 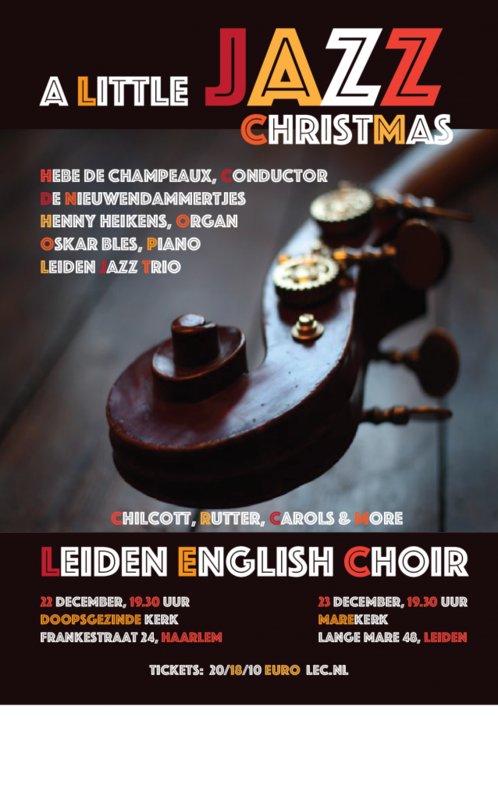 Leiden English Choir presented our 2017 Christmas Concert “A Little Jazz Christmas”. 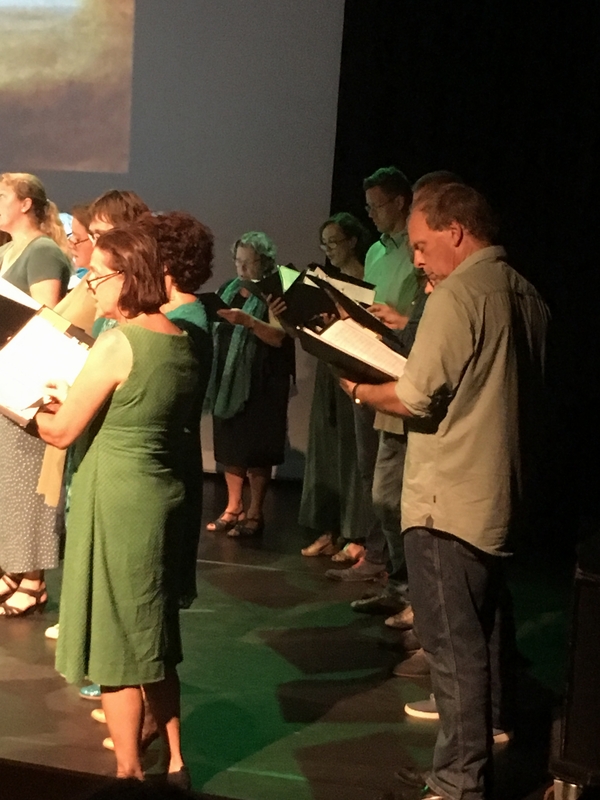 The program brought jazz and modern music with works by Chilcott, Rutter, Thompson, together with traditional (and a few less traditional) Christmas carols. 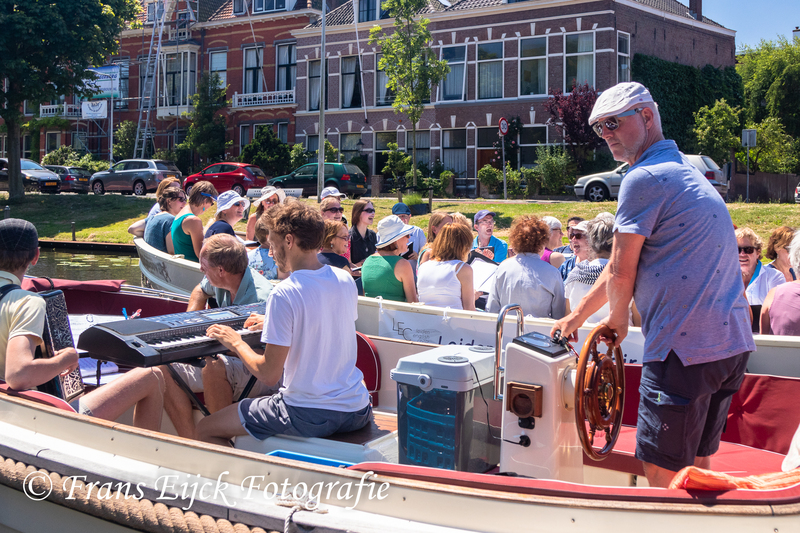 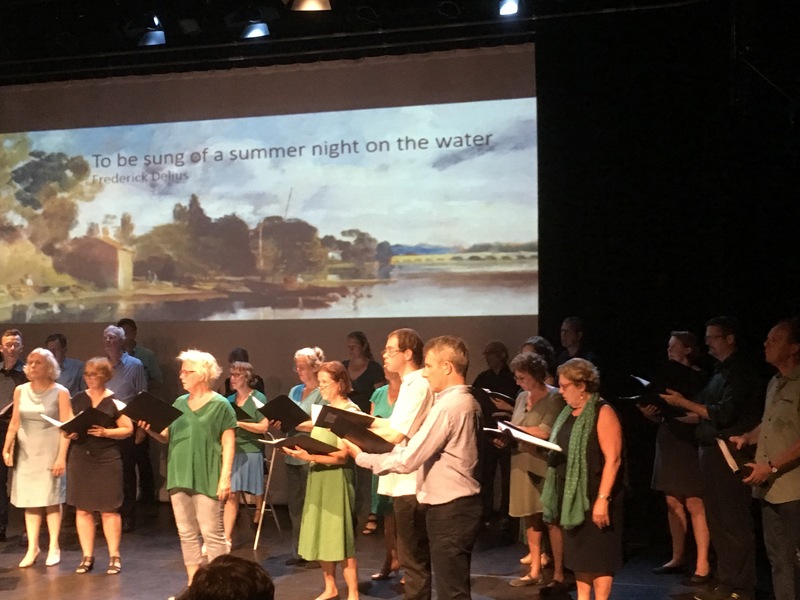 With plans for the upcoming Christmas concert (a mix of traditional and jazzy music this year) in place, we enjoyed our summer break. 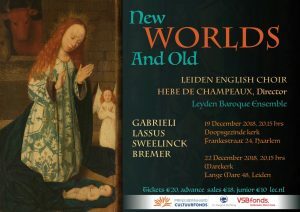 Time to get into the Christmas spirit! 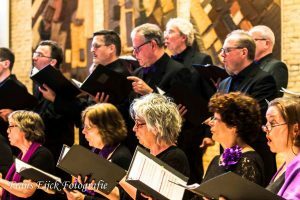 The choir sang music from Gounod, Byrd, Purcell, Taize, Berthier, and Dykes in an Evensong service in the Laurenskerk Grotekerkplein 15, Rotterdam. 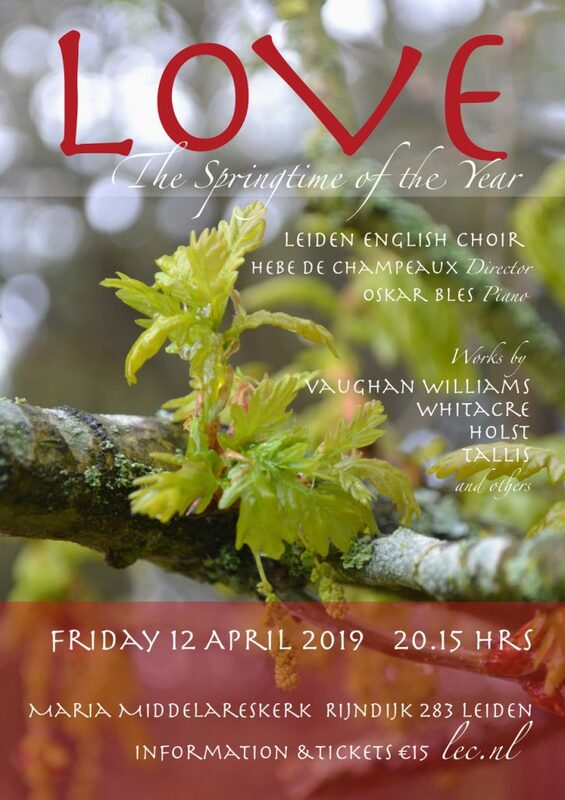 Following our beautiful Crucifixus concert at the Vredeskerk, LEC sang music from Byrd, Lotti, Pärt, Schütz, and Vasks as a part of Good Friday Services at the Lokhorstkerk in Leiden. 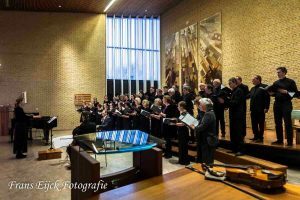 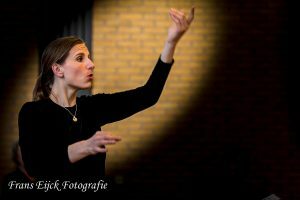 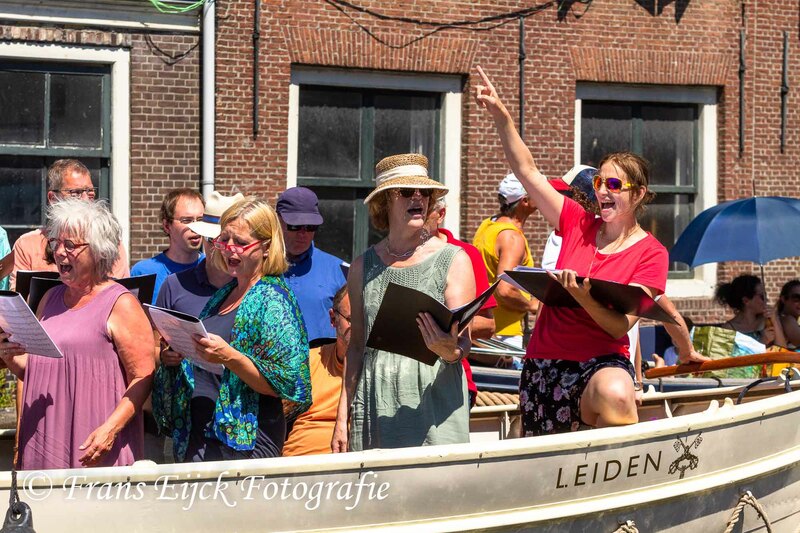 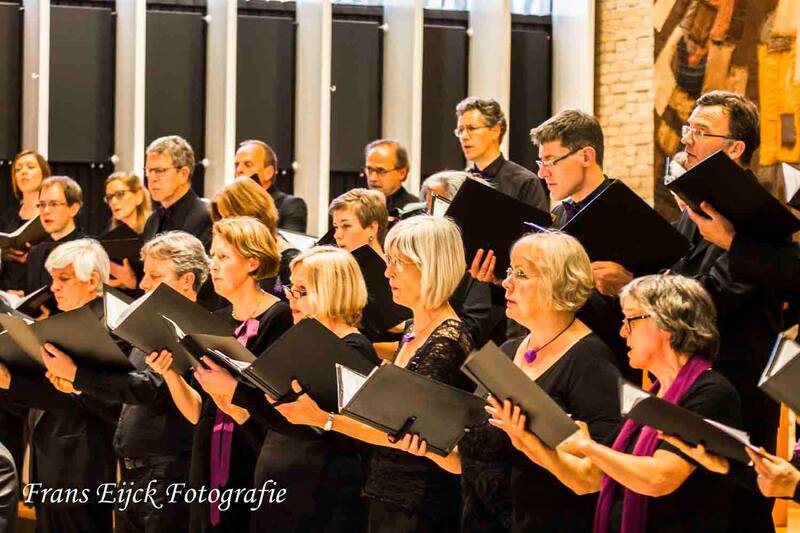 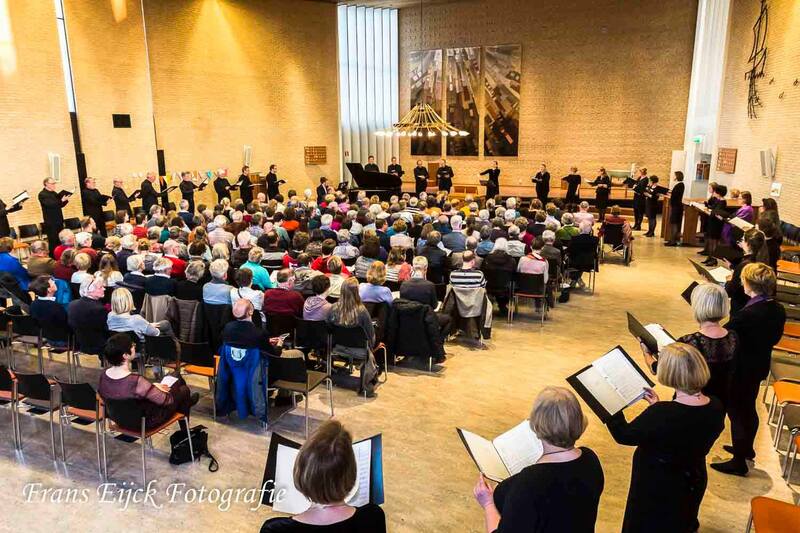 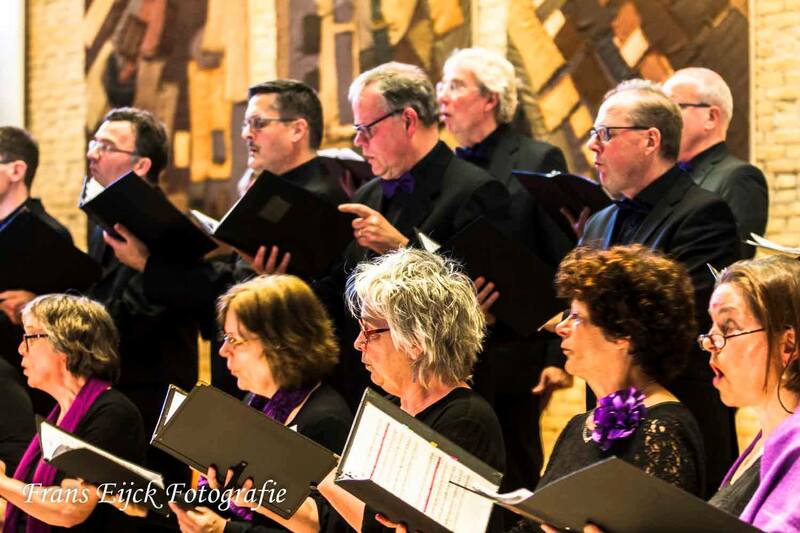 The choir sang serene, solemn music from Bach, Byrd, Gjeilo, Lotti, Pärt, Schütz, Tavener and Vasks, and soloist Ruth Codina Palacio performed 2 arias from Bach’s Passion of St. Matthew (de Mattheus Passion) at the Vredeskerk in Leiden.